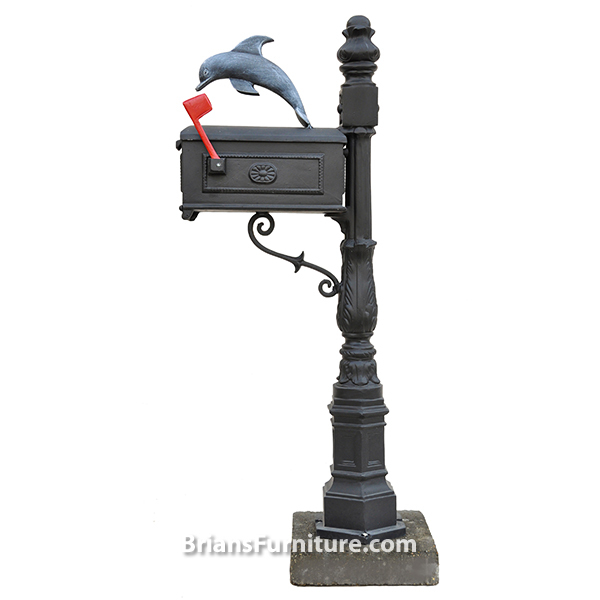 Bring a hint of the sea to your home with this mailbox. 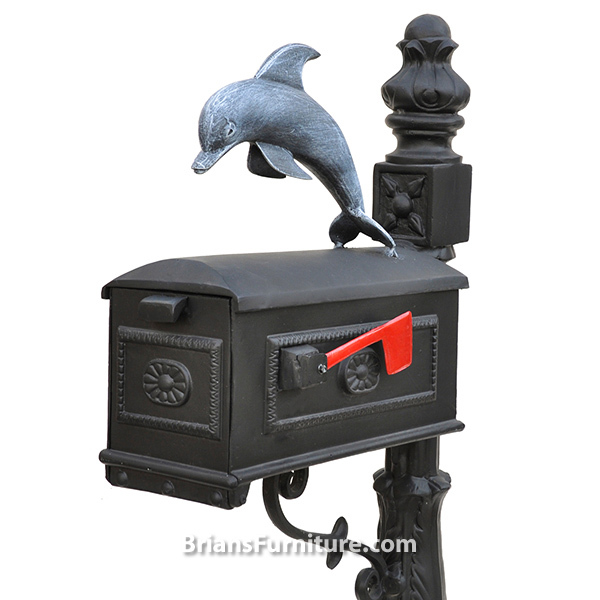 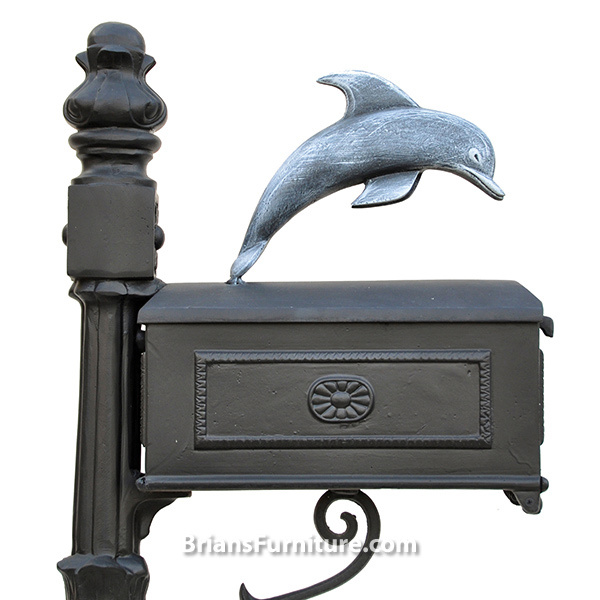 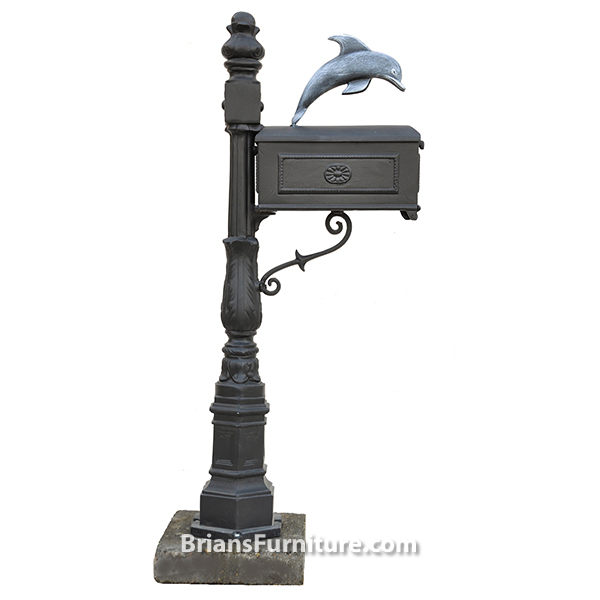 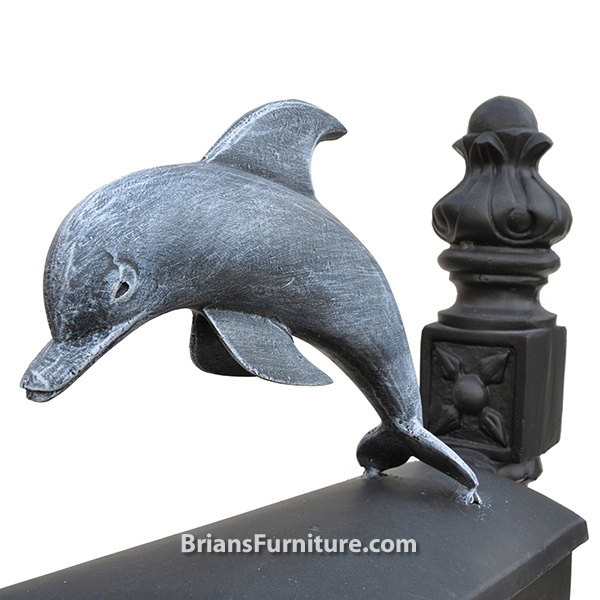 The Dolphin Mailbox features the Louisiana Mailbox with a dolphin mounted onto the top. 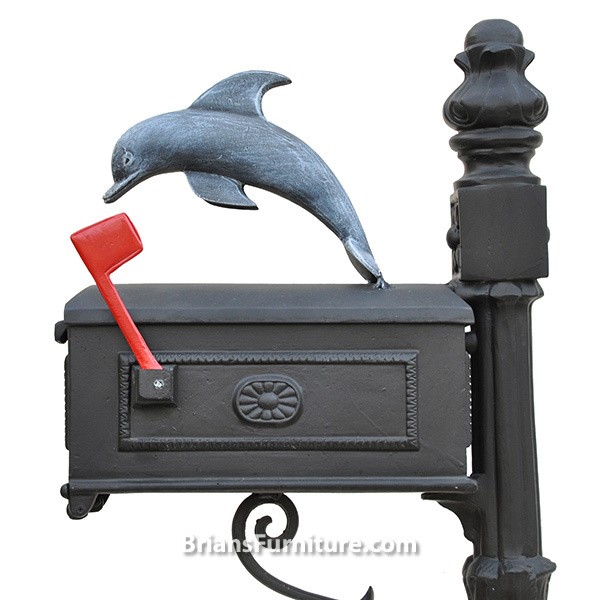 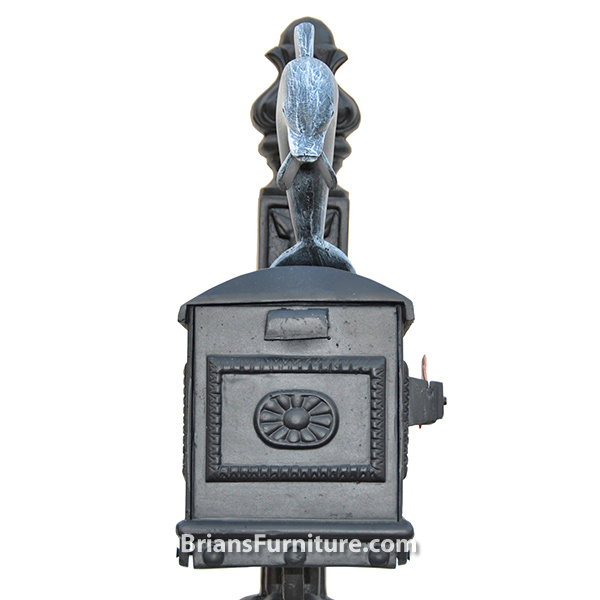 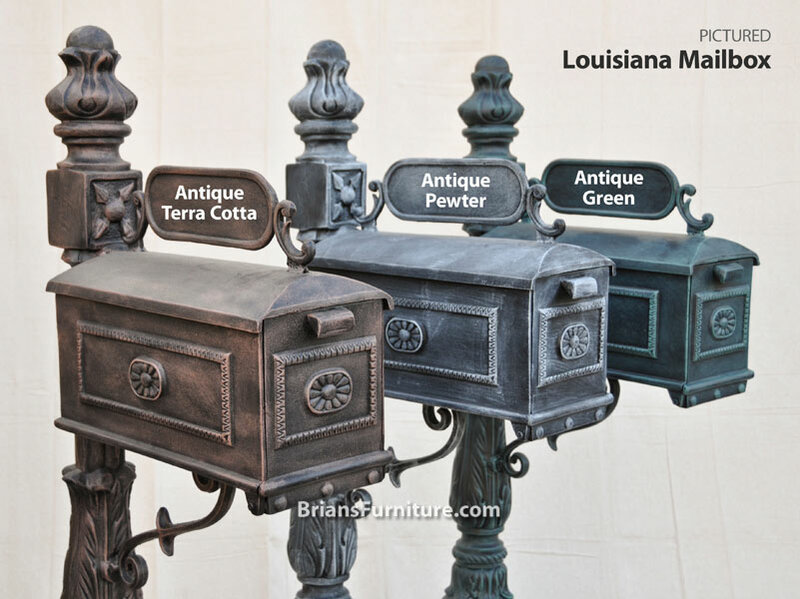 All of our mailboxes are made of rust-free cast aluminum. 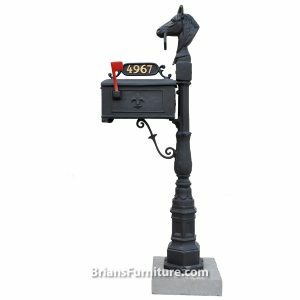 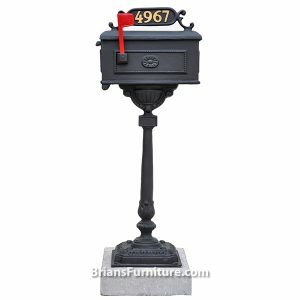 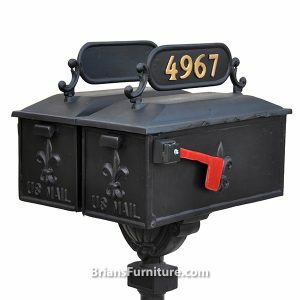 Ornamental style combined with the functionality of this low maintenance mailbox will provide enjoyment for many years to come. 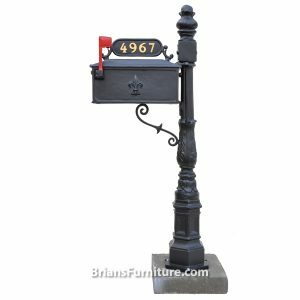 To purchase this mailbox, simply customize your mailbox using the options to the right and complete your quote. 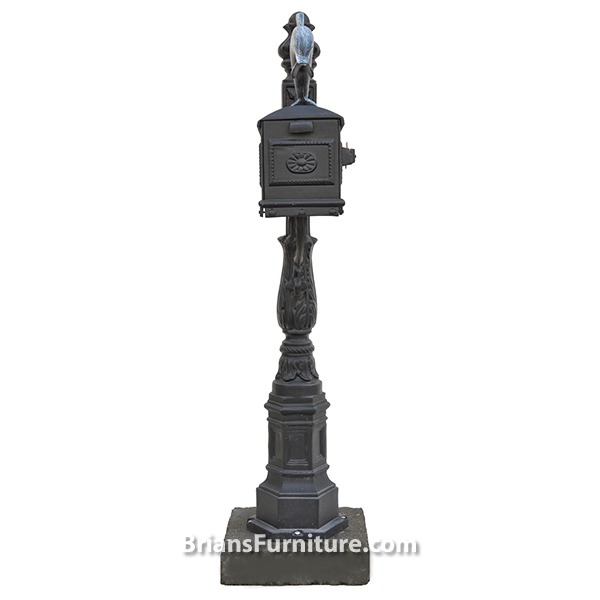 We will then contact you to finalize your purchase and process payment.